A colorful, one-page introduction to the research and the need for inclusivity in technology leadership. Executive Summary of the report, Women Leaders in Technology: Critical to Building a Competitive Advantage. Overview of key findings and strategies for moving forward in advancing more women into technology leadership. Industry Perspective, Women Leaders in Technology: Critical to Building a Competitive Advantage. - Perspectives of experts and advocates in the field. - Strategies for a better future state. - Practical solutions to develop more women technology leaders. Compelling ways to deliver the facts and insights about the need to build an inclusive leadership environment in technology. These are short template messages that you can edit as needed and distribute through social media channels of your choice. They establish your expertise and your desire to drive discovery, enlightenment and change. Using our research as a foundation, we have built a business case for advancing women in technology leadership. You can then customize it, saving you time and effort. This tool enables you to set targets for progress and measure results — for the organization as a whole, groups, teams or individuals. Frequently asked questions — and compelling answers — to help you overcome objections to your initiative. Short success stories to illustrate the impact of advancing female leadership in technology. A tip sheet for engaging men in supporting, sponsoring and advocating for initiatives to help women advance in technology leadership. Another tip sheet; this one to create, promote and sustain an ERG focused on advancing women in technology. This license is for individual use. The toolkit may not be distributed for use with organizational teams or others. This license is valid for 1 year. This license grants you access to distribute the toolkit within your organizational team for internal use. This may not be distributed with anyone outside of your organization. 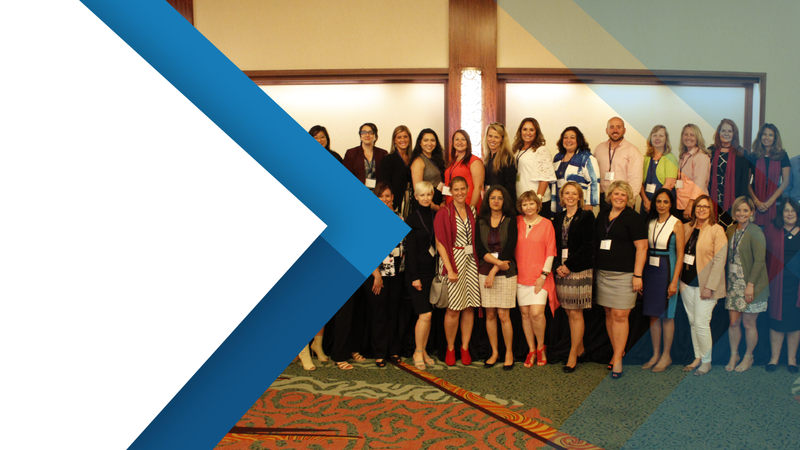 As an added benefit, when you purchase the toolkit, you will also receive a 1-month complimentary subscription to Brandon Hall Group's Women In Leadership (WIL) Network (a $99 value) and a 1-hour analyst advisory call (a $350 value). 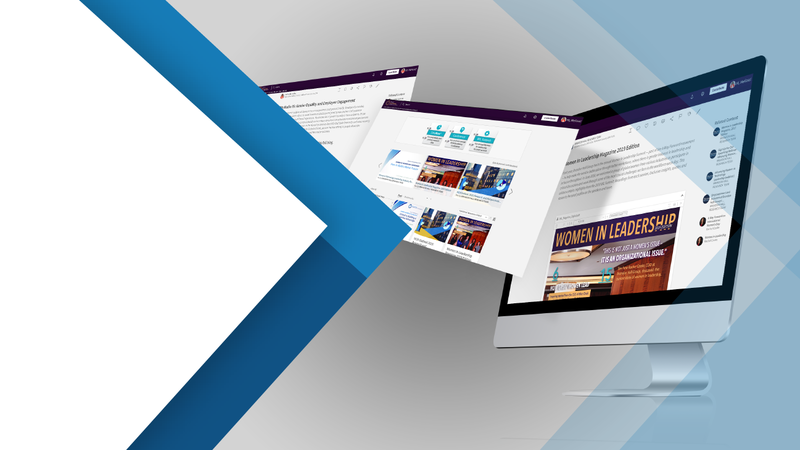 The WIL Network is a membership that provides organizational leaders access to our research library on women in leadership and diversity and inclusion topics. This diverse membership community is complete with publications, exclusive executive interviews, podcasts, custom and targeted webinars, curated current events, articles and more. Members can chat, exchange ideas, and ask each other questions to build more inclusive environments to improve personal and organizational performance. Our entire initiative — A Way Forward: Women In Leadership — offers current organizational leaders a diverse community to enhance skills and share ideas to build more inclusive environments in which they can improve personal and organizational performance. PLUS a 45-minute consultation with Bonnie St. John of Blue Circle Leadership, Inc.
Brandon Hall Group's annual Women In Leadership (WIL) Summit provides women and men leaders from large global and mid-size organizations, non-profit and government a diverse community to exchange ideas and build more inclusive environments to improve personal and organizational performance. The WIL Summit also helps men who lead diverse teams achieve a better understanding of how to recruit, engage, develop and retain talented women.